My name is Karen, and I work professionally as cellist, teacher and health coach in Portland, OR - work I truly love. My family consists of a super supportive husband, Andrew, our beautiful Haitian daughter, Estere, and two funny little conures named Henry and Zeus. These days most of my spare time - the little bits I can grab while my daughter is napping - is spent on music-related work and health research. I've always had a passion for healthy living, but it grew exponentially back in my late 20's when I started to notice symptoms of fatigue, adult-onset asthma, premature graying, skin issues and anemia. At that time my primary care doctor could not find anything "out of the ordinary" with my labs and suggested I do the best I could to limit the stress in my life. I tried being more mindful and saying no to more things, but after my 2nd miscarriage around the age of 32, I knew something was not right. I decided to shift gears and work with a holistic doctor that a friend had recommended. A few months later came the diagnosis of celiac disease with lymphocitic colitis - goodbye gluten! Somehow in the midst of all of this I found yoga - I believe it has kept me functioning at a much higher level than I would have if I had not had such a serious practice in place. Yet as much as I love yoga, it was not enough to completely restore my body back to a state of homeostasis. And after a total of six miscarriages - yes I'm very open about this, as women need to know they are not alone with recurrent loss - I continued to reach out for more help. I saw specialists, including one of the top infertility doctors in Chicago, but no one could find anything wrong with me. The years continued to tick by with some improvement from my dietary changes - ultimately switching to a plant-based diet - and experimenting with holistic treatments and detoxes. You name it, I probably tried it from colonics to acupuncture to shiatsu and lymphatic drainage massages to infrared sauna and ozone treatments and the list goes on and on. I even did a Vipassana meditation session - 10 days of no talking or making eye contact with anyone, no technology, books or even journaling. Still after all of this, I was not functioning at my fullest potential. And then came 2017. The New Year is always a time to celebrate and for us it was extra special, as it was when we brought home our daughter, Estere Louis, after a painfully long and drawn out adoption process. Oh happy days were upon us until my health started to decline again. It all started back in Haiti - the night before we returned home with Estere - when I was served a bowl of noodles at dinner that were supposed to be gluten-free. It was an honest mistake, but one that sent my body into a major downward spiral. With getting only 4 to 5 hours of sleep a night the first month Estere was home, my body just could not rebound from this horrible gluten exposure. I rarely ever get sick, but having a compromised immune system made me more vulnerable and I ended up getting a nasty cold that turned into bronchitis which lasted for 6 weeks. During that time I pulled my intercostal muscle from my rib bone - most likely from all of the coughing - which took another several months to heal. In addition to all of that I started experiencing extreme fatigue, menstrual irregularities, hair loss, low functioning libido, brain fog, severe mood swings, wounds taking longer to heal, hyperpigmentation, weight fluctuations, chronic digestive issues and mineral deficiencies. Needless to say, 2017 was turning out to be a bittersweet year. Cue the functional medicine doctor. I had known about FM doctors for quite some time and had wanted to see one for years. I kept putting it off thinking that maybe one of the holistic treatments I was trying would finally help me feel better. I'm so glad I listened to my intuition and committed to making 2017 the year I regain my health - and thankfully I was motivated with now having a toddler at my feet. After months of testing, I finally received an answer, which was not on my radar at all. In August I was diagnosed with Hashimoto's Disease. How could this be? I had been having my thyroid tested since my late 20's, but no one caught it until I went to Dr. Jolene Brighten - she ran tests that none of my other doctors would and many they were unaware of. The good news is that I have begun treatment with the hopes that I will be able to put my Hashimoto's into remission just as Dr. Brighten did with hers. After the initial shock of the diagnosis wore off, I was able to reflect and connect so many dots. Much became clear, but then came all of those nagging questions like, "Why did none of the specialists I saw make the now seemingly obvious connection between my infertility and Hashimoto's? How could I have missed this in all of my years of research? How many others have been struggling with this due to doctors not running the appropriate tests or being educated on the prevalence of Hashimoto's Disease in women?" And although it would be quite easy to be upset with having had to deal with this undiagnosed autoimmune disorder for more than 10 years - Dr. Brighten's speculation - all of the obstacles I encountered along the way helped me grow in ways I never would have imagined possible and learn to thrive despite the circumstances. As they say, "That which does not kill you only makes you stronger." Which leads me to Harmony Kitchen. 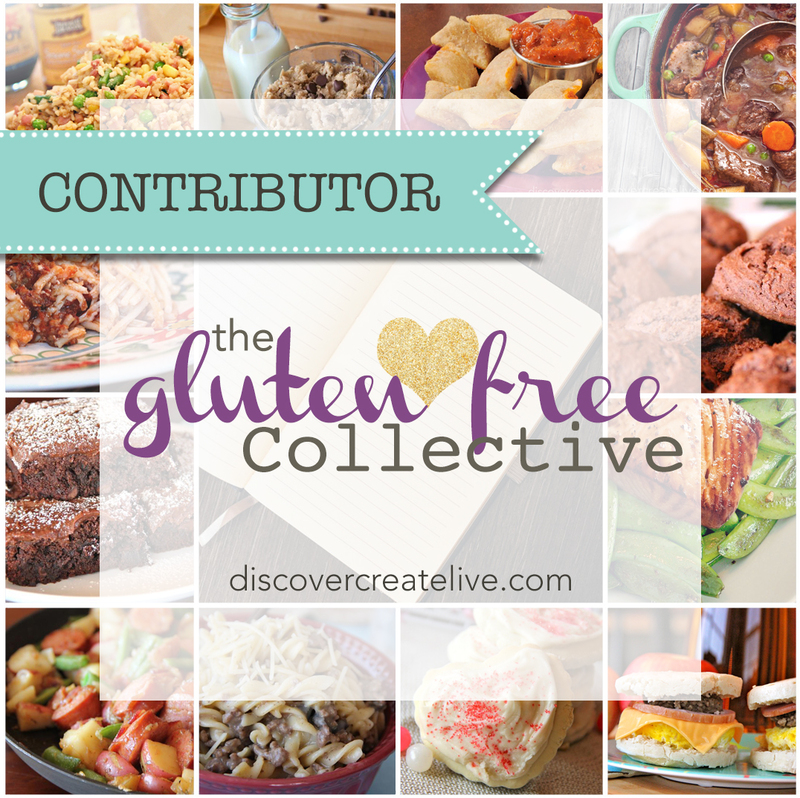 When I found out I had celiac disease, I had to change my diet overnight, which sparked a creative side that I had never seen before in the kitchen. There was no way I was going to let myself be defeated just because I could no longer consume gluten, and I was determined to live a life free of medication! So began this journey of healing through feeding my body and spirit nourishing food. I strictly followed many diets from the slow carb, grain-free, macro, paleo to vegetarian until I came upon veganism. Years of struggling with chronic digestive issues and asthma finally came to an end when I discovered the restorative power of a plant-based diet - and I have yet to look back. I truly believe feeding my body such an amazing diet for the past 7 years kept my Hashimoto's at bay until this last major gluten exposure, which just tipped me over the edge. Experimenting with so many diets, reading countless books on nutrition, watching hours and hours of cooking shows, following many inspirational blogs, these all gave me a wide range of food preparation skills. But I knew I had only scratched the surface of this culinary art and chose to go back to school, this time in the kitchen - I graduated in July of 2014 with Professional Plant-Based Culinary Certification from the Rouxbe Cooking School. The recipes I create for Harmony Kitchen are nutrient dense and gluten, soy and dairy free - many are also nut free for those of you with allergens. Whole, plant-based foods are the stars of my recipes and I hope they will satisfy your inner foodie. Thanks for visiting my blog and letting me share my bliss with you. May each of you find Harmony in your own Kitchen.